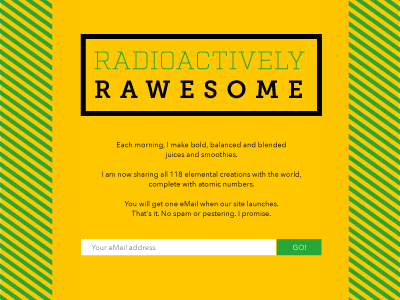 Radioactively Rawesome - Under Construction Page — Radioactively Rawesome is a periodic table of fresh juices and smoothies that will launch in 2017 at www.radioactivelyraweso.me. 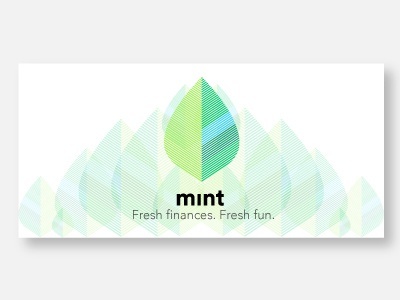 Content Engagement for Mint — A cover photo for Mint's profile on LockerDome. 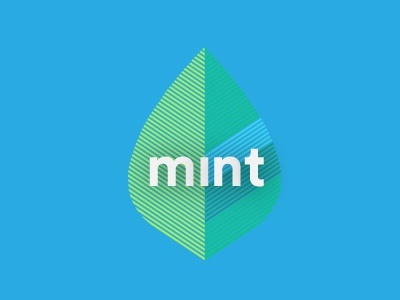 Content Engagement for Mint — An avatar created for Mint's profile on LockerDome. 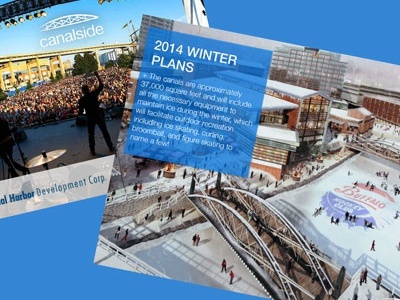 Canalside Corporate Sponsorship Decks — I helped design graphic materials - including PowerPoint and Prezi presentations, invitation cards and sketch renderings - that were used to promote and garner sponsorships for Buffalo's highly-acclaimed waterfront, Canalside. 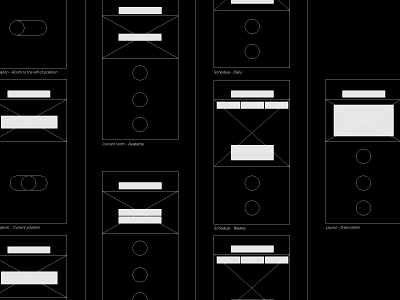 Wireframe - Wayfinding App for the Visually Impaired — The preliminary wireframe and user flow. 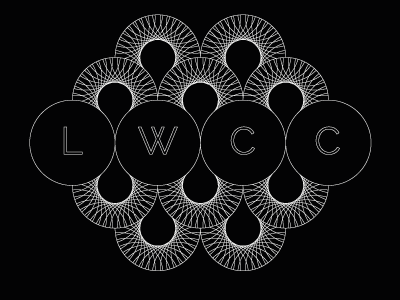 Idea Iteration : Feathers — The last in a series of iterations for a logo for a local coaching consultancy. 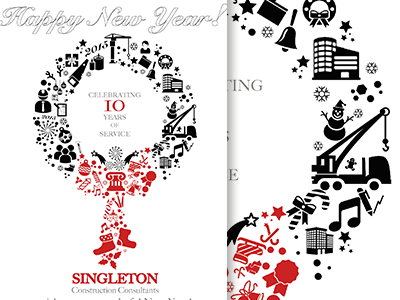 Holiday Calendar Inserts — A holiday card designed for a small construction firm celebrating its 10 Year Anniversary. These were inserted into calendars and were the first thing recipients saw upon opening the letters. 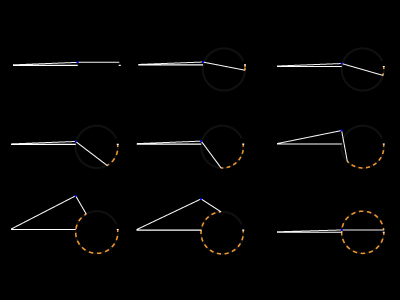 Over a hundred icons were placed individually for perfect cohesion with the whole. These were a rave at the office! 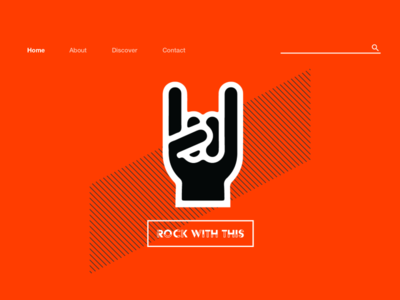 Logo and Site Redesign for RockWithThis.com — Rock With This is music website looking for simple but effective ways to improve its site's look and usability. The current site is based on a WordPress theme. They also wanted a new logo. The attached document shows the current site and the proposed redesign. Fresh Prints _ Tank Top Design for Relay for Life — This design was also part of the Fresh Prints application. 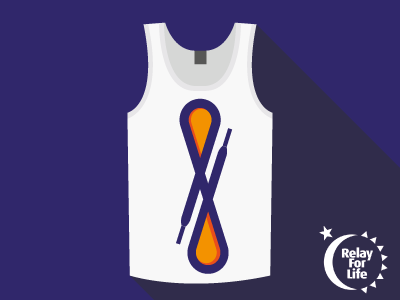 The task was to design a tank top for a Relay for Life event. The back of the shirt says, "Pass the flame" and includes the Relay for Life logo. This is the front. Thanks to a beautiful tank top free download from www.vecteezy.com. Just discovered this site and I love it! 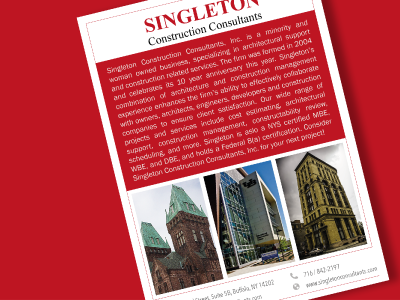 Magazine Advertisement — A simple advertisement for the AIANYS magazine featuring a local construction firm's work and mission. These were also printed on heavy paper as take-aways for business events. Beer Is Good. 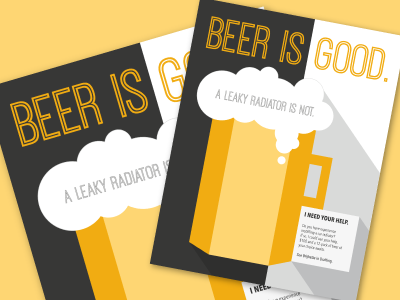 A Leaky Radiator Is Not. — If you've got car issues and your office has talented mechanics lurking in the shadows, this is a sure way to draw them out! It worked. The radiator issue was diagnosed in no time and beer was given. Everyone = happy. Idea for the vector came from freepik.com and I reproduced the image myself in AI. This is the final design. Box Sticker / Seal for KolourConscious — This seal was designed for KolourConscious - a subscription box services that connects businesses owned and operated by people of color with consumers. 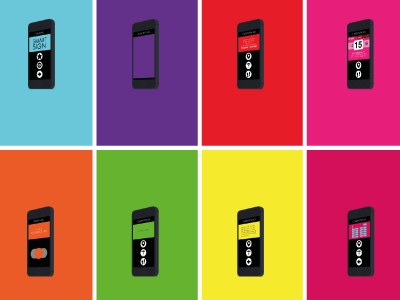 The seal uses bold colors and a nod to flat design to excite customers as they open their box. 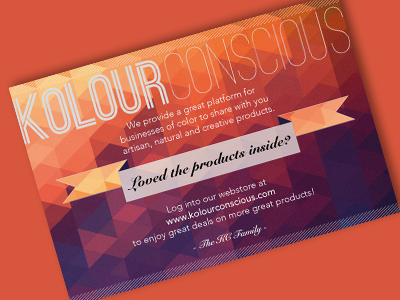 KolourConscious, based in San Francisco, launched in December 2014 at www.kolourconscious.com. Explanatory Diagram of Alcoy Community Hall's Structural System — This is a simple diagram depicting the motion of Santiago Calatrava's Alcoy Community Hall. The design seamlessly blends two basic structural engineering principles: a mechanical crank and the thrust of a three-point arch. 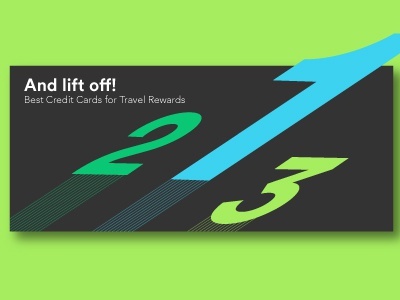 Content Engagement for Mint — An asset for a list of the best credit cards for travel awards. The design is a cross between the Olympic podium heights and rocket launches. 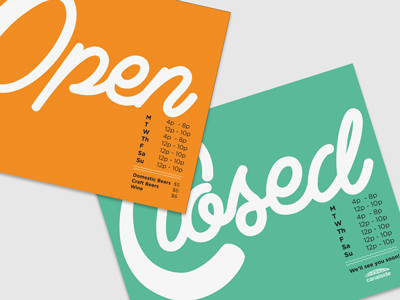 Open and Closed Signage for Canalside — An older project highlighting two simple signs I designed for Canalside, Buffalo's now bustling waterfront. Postcard for KolourConscious — Side 1 : Small postcard for KolourConscious. 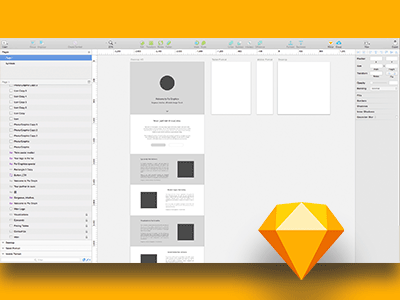 Psi Graphics Site Redesign in Sketch — Incorporating Sketch into my suite of tools for lightning fast web and UI design! I love Adobe, but this tool is just married to UI/UX in a way that AI and PS are not. Love it. 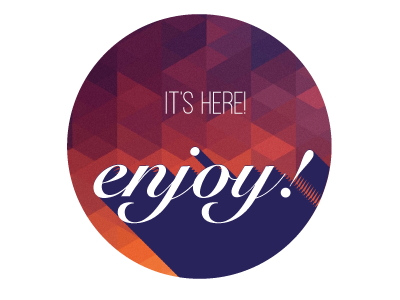 The template and some of the assets I am designing for the new Psi Graphics website will be made available for just $5 once the site launches. Stay tuned. 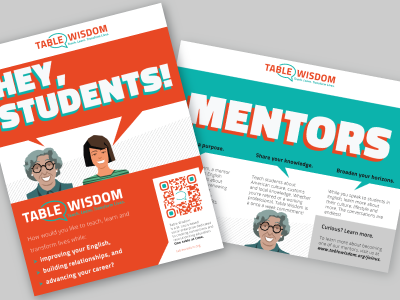 Table Wisdom_Flyer and Brochure — Our team is working with Table Wisdom to provide updated market collateral and a website. I am working on establishing branding guidelines (color combinations, typography, and layout); this is the second draft of the brochure and first draft of the flyer. Illustrations by Tom Moore. I used www.qr-code-generator.com to get the beautifully customizable QR code. Fresh Prints _ Logo Redesign — As part of a design brief for Fresh Prints, I was asked to reimagine their logo without drawing on any current elements. The iconic car freshener came to mind. 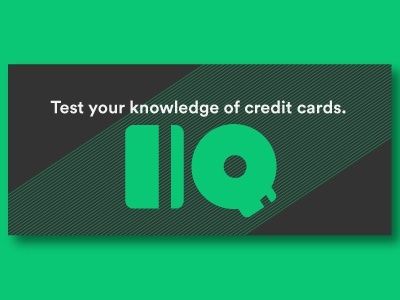 Content Engagement for Mint — A second asset for a Credit IQ quiz, using a simple credit card icon. 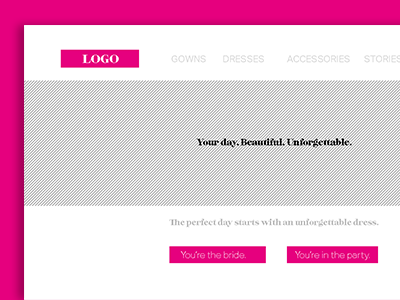 Preliminary Mockup - A Bridal Website — This is a peek at the preliminary mockup I am working on for a bridal website project brief. 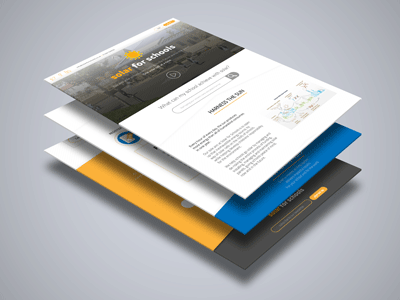 The client would like a minimal yet impactful revamp. I've seen a dual call to action on many websites lately (particularly recruitment sites or freelancer-employer sites) and find it to be very effective. 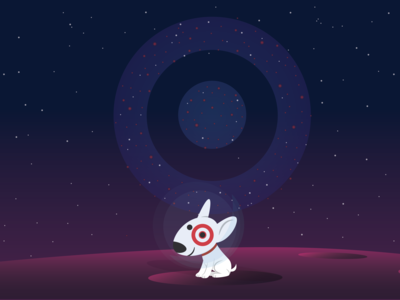 I hope to test this scheme on an eCommerce and product catalog site. Preliminary Mockup - Wayfinding App for the Visually Impaired — Preliminary mockup of eight main screens of the app. Featuring very clear touch-based navigation, an NFC scanner, a high contrast color scheme and voice-over-text integration.